Campsite La Loubine - Réserver en ligne sur Capfun.com! 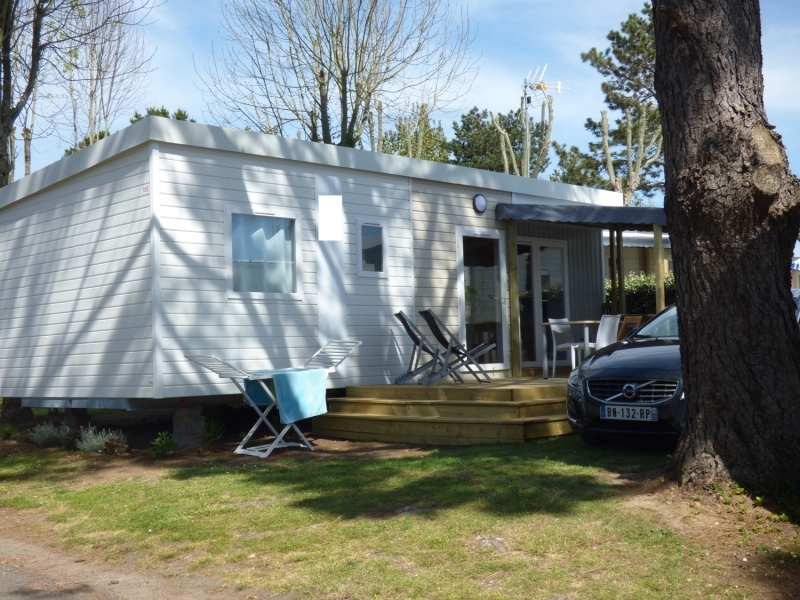 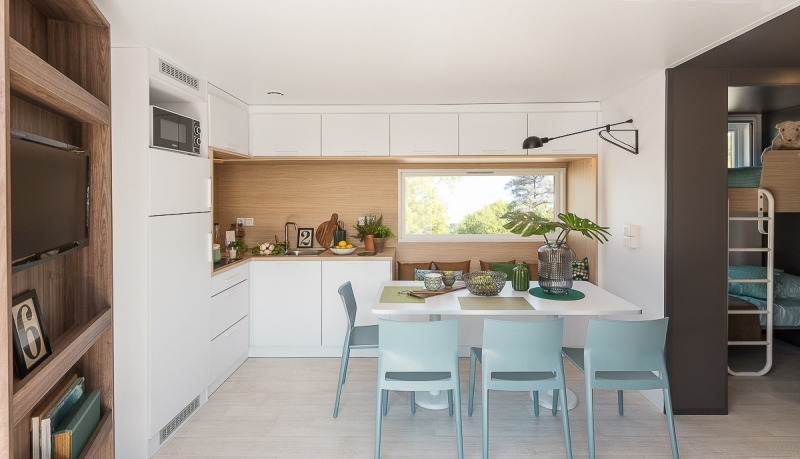 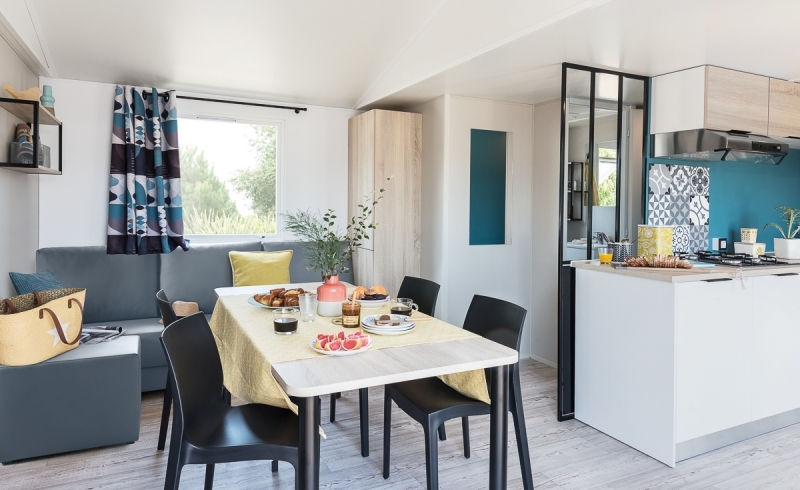 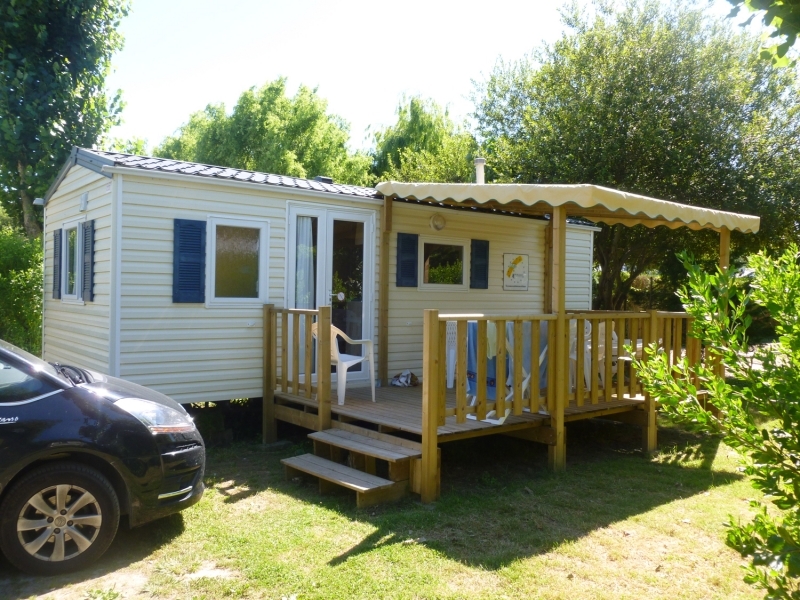 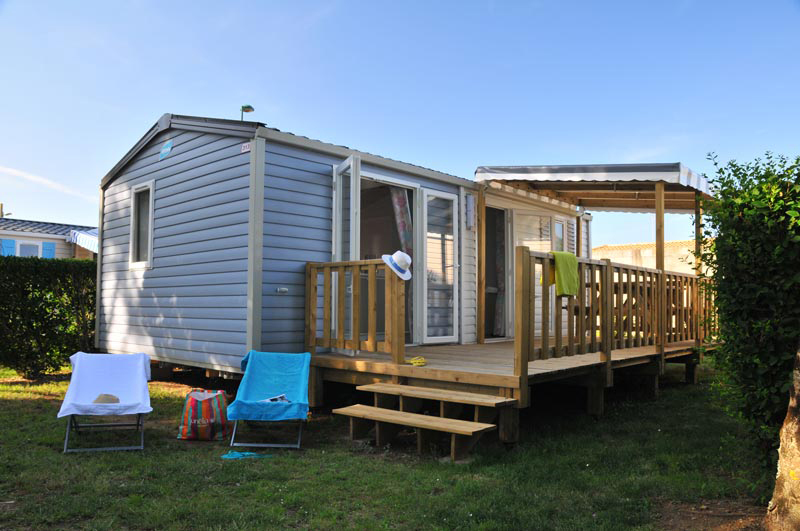 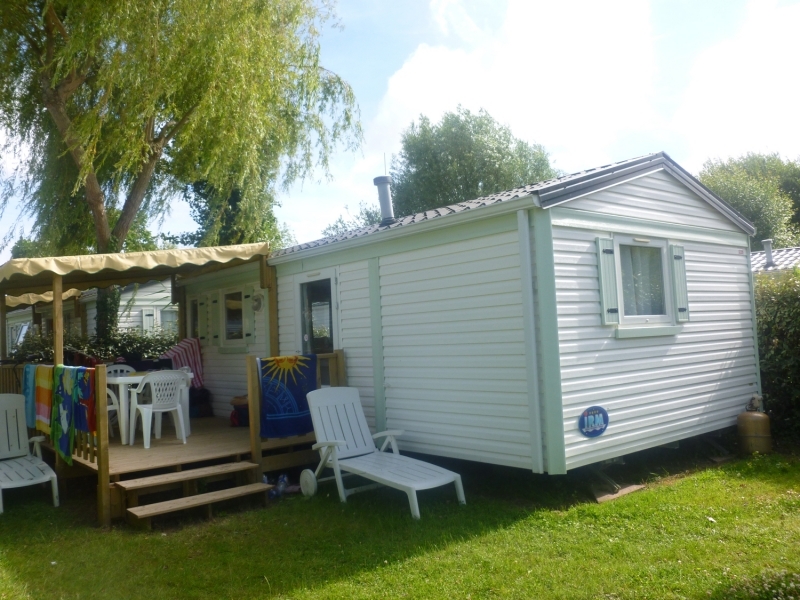 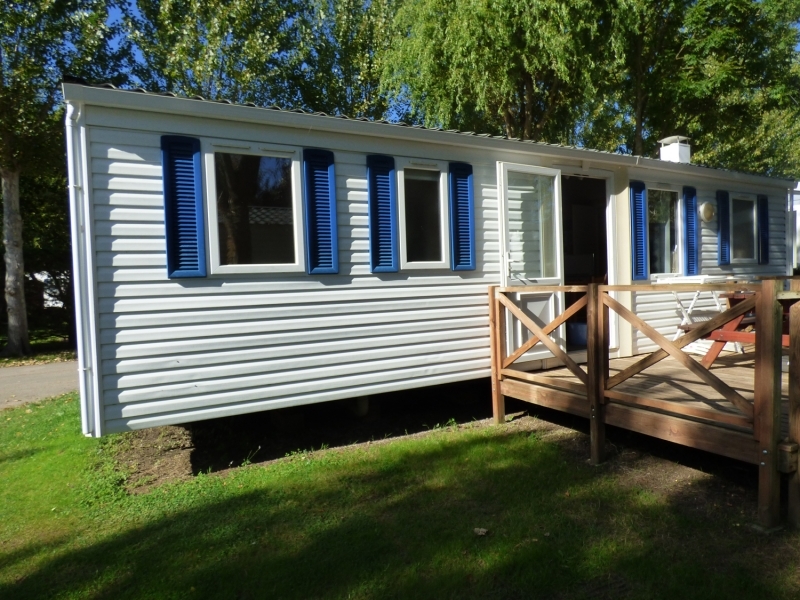 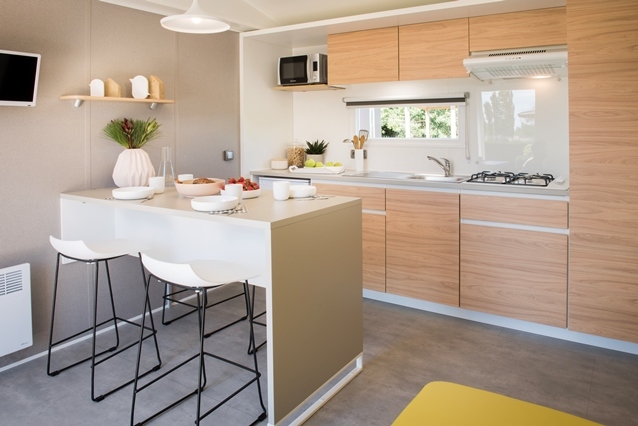 Enjoy a family vacation close to the beach on the coast of Vendée! Discover the outdoor pool area with 2 swimming pools and 5 water slides, whirlpools and free sauna. 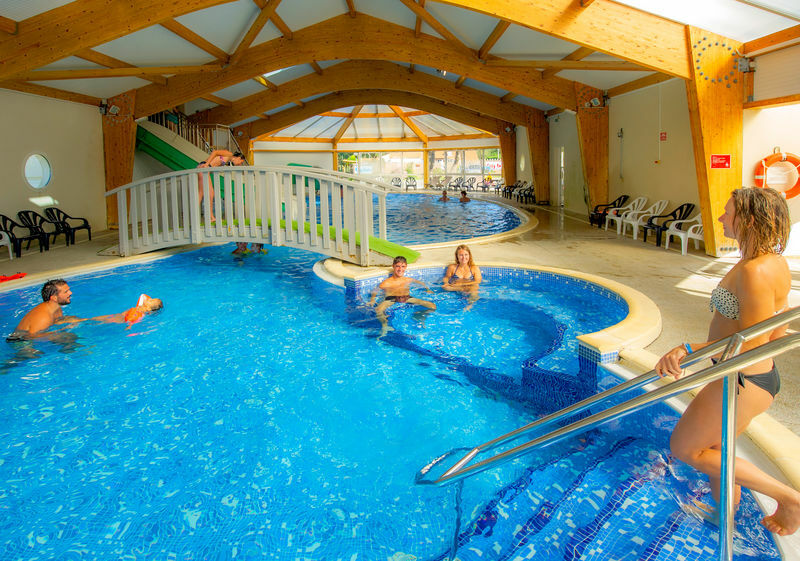 Enjoy the pleasures of water and swimming even in bad weather! 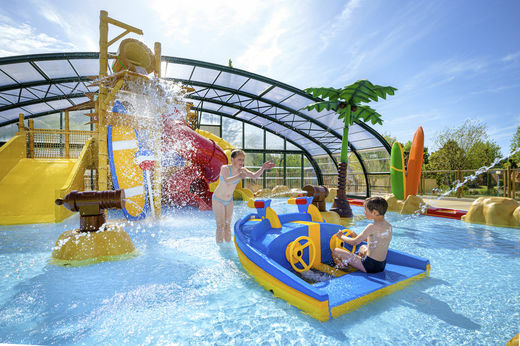 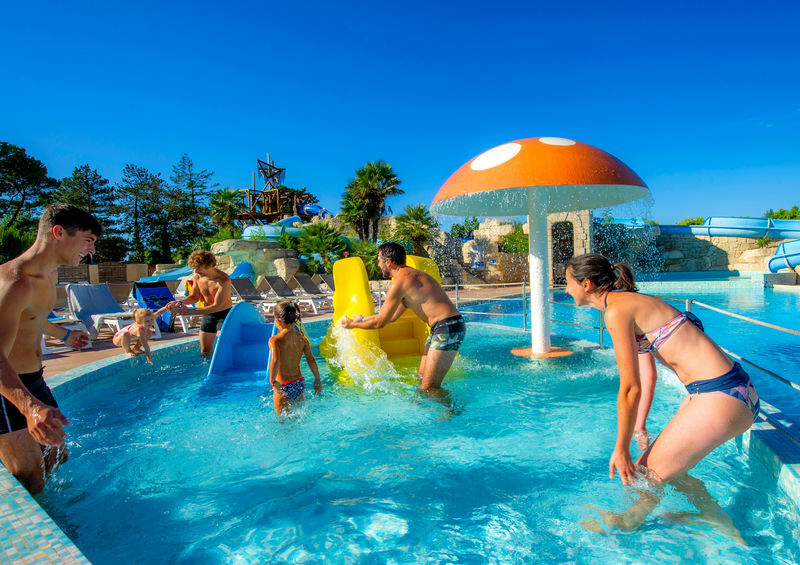 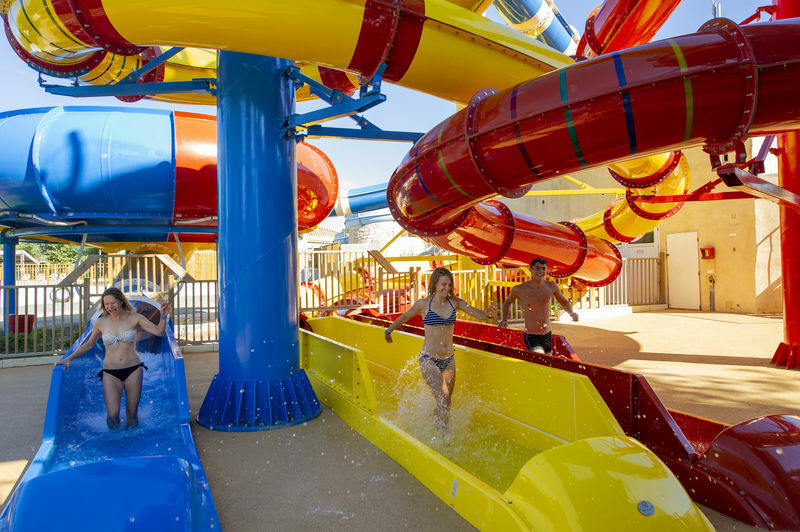 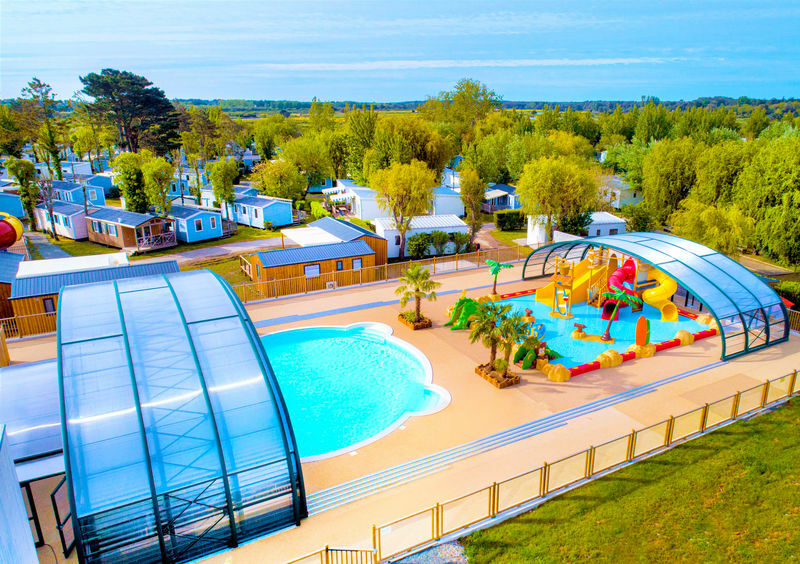 With its 3 water slides and paddling pool, the indoor pool of campsite La Loubine will entertain every member of the family. 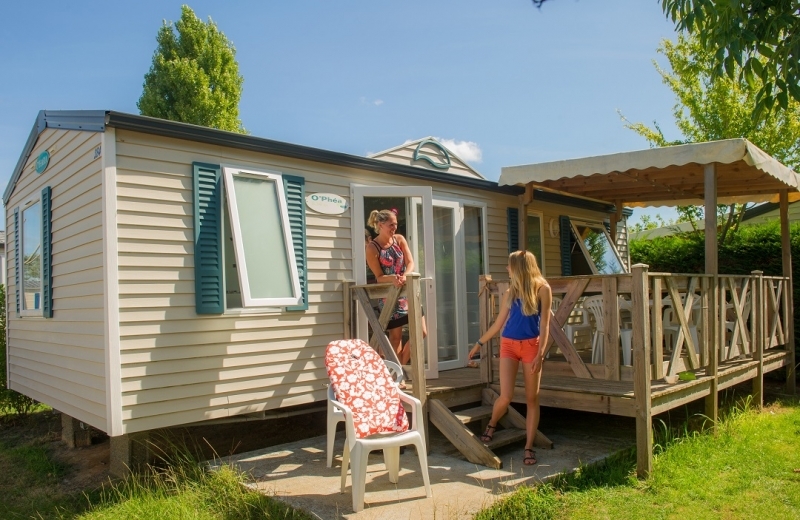 You will succumb to the charms of the city by taking a walk on the embankment, visiting the Penotte Island area decorated with shells, not to mention the port of stubble (departure of the Vendée Globe). 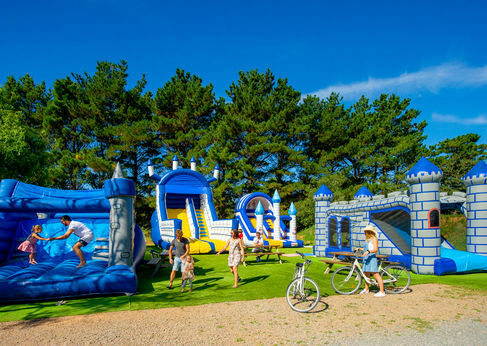 Take an unusual escape on the Port Olona shuttle, or enjoy a panoramic view of the Baie des Sables as you head up to the Arundel Tower at the Musée de la Mer! 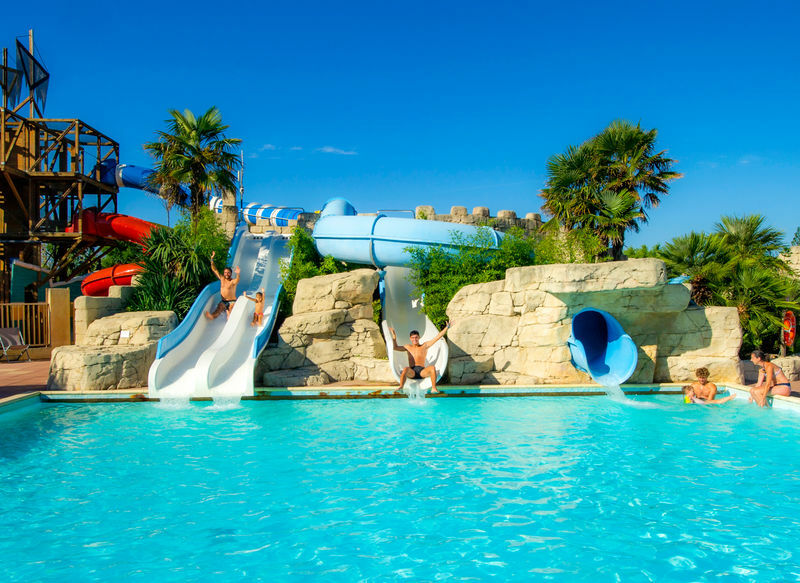 For the thrill-seekers, the numerous sablais nautical clubs on the beach offer you the initiation or rental of surfing, windsurfing, kite-surfing, towed mud or catamaran. 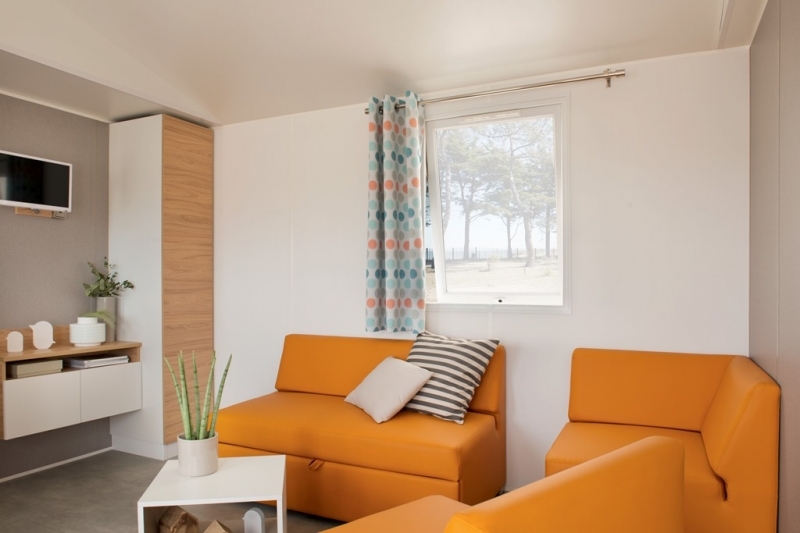 In the surroundings, visit the salt marshes by boat and discover how to produce salt, the white gold of Vendée, or visit a real mill in activity to saint Révérend. 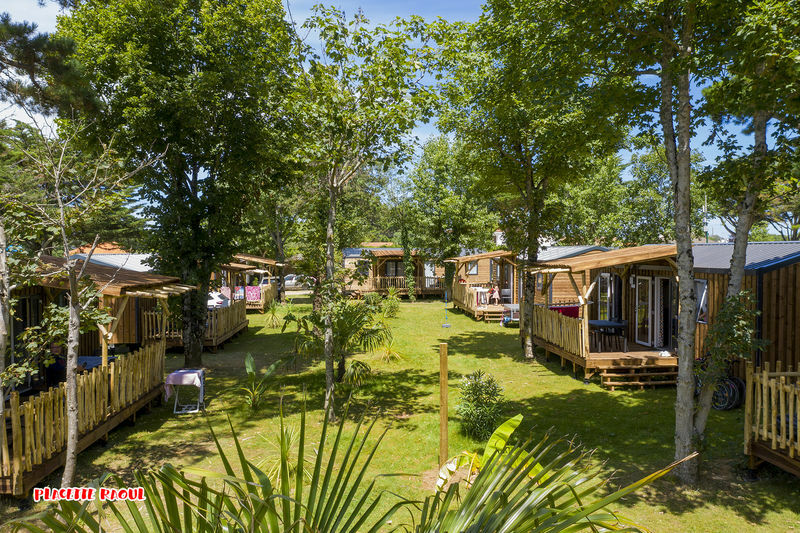 Located on the West Atlantic coast, discover the Vendée! 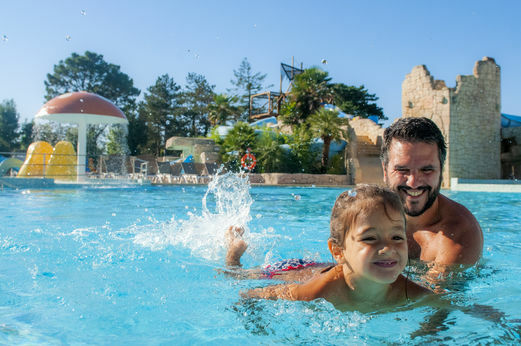 Nautical activities, cultural, sports, relaxation, there will be something for everyone in this beautiful holiday destination … The nature lovers will be particularly carried by its many stretches of fine sands and its many forests! Regarding animation, whether you spend a short or long stay as a couple, with family or friends, the unmissable Puy du Fou park is the ideal place to learn about the history of the Vendée by having fun. 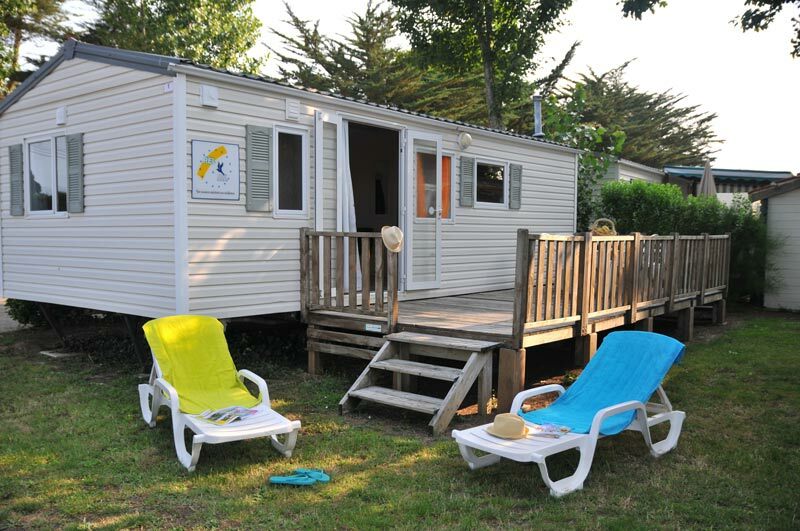 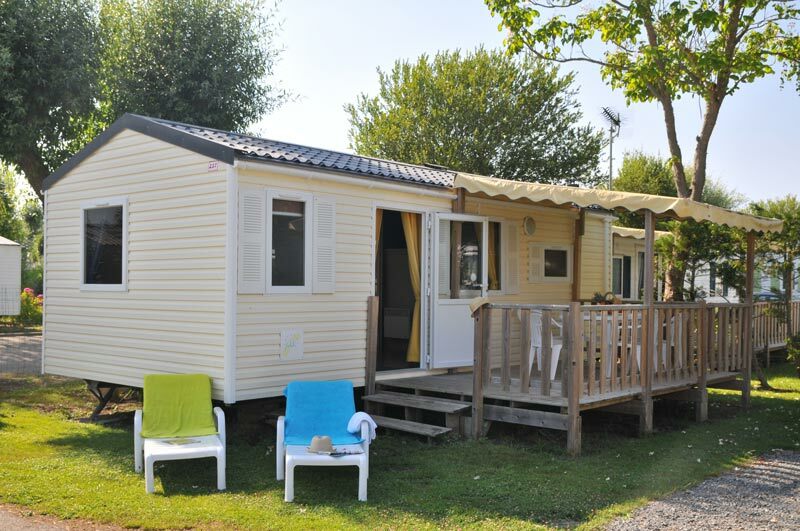 Camping La Loubine is part of the Capfun group.